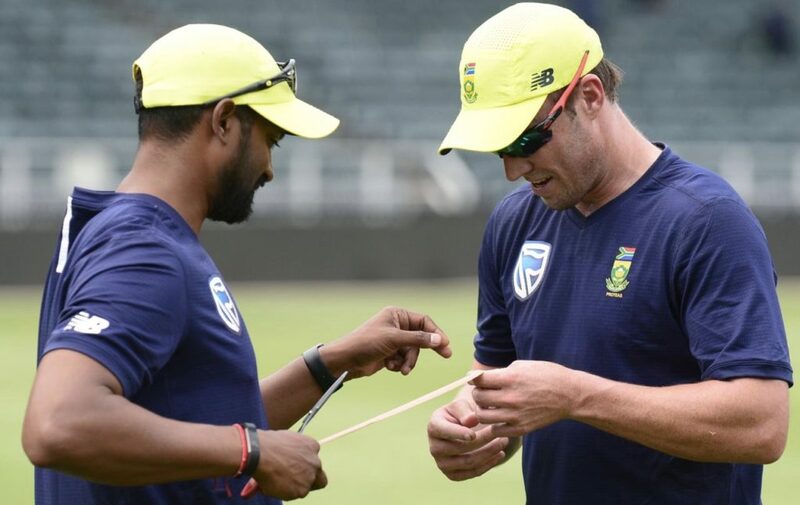 Proteas physiotherapist Craig Govender is aiming to bridge the gap between the elite and the amateur through his role as a physiotherapist, writes KHALID MOHIDIN. 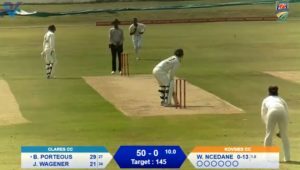 The cliche phrase of following your dream is something that Govender lived first hand – from leaving Durban for Cape Town to study physiotherapy to becoming the first ever contracted cricket physiotherapist. What stood out about Govender’s personality is his desire and passion to make a difference through his craft. Despite living out his dream of becoming the Proteas’ physio, Govender also had the vision to give back to his profession. It is a vision that has since been implemented. Govender built something that not only ensured his family’s security but transcended his occupation and laid the foundation for future generations – and in 2016 he opened the Wanderers Sports Medical Center. ‘It’s the first of its kind in a stadium and it has a whole allotment of practitioners, 12 practitioners,’ Govender told SACricketmag.com. ‘My vision is to bridge the gap between the elite and the amateur. ‘That was a big part of my progression in my career. It’s not just about the elite. Yes, I’m honored about where I am, but the elite get everything quickly – you get a diagnosis because you get an MRI immediately, you can see a doctor immediately and don’t have to stand in queues unnecessarily. Govender’s journey tells the story of how it is possible to merge your passion with your career. Listen to the full interview with Craig Govender on the role of a physiotherapist in cricket.